Pristine Beachfront Retreat near Bandon Dunes. 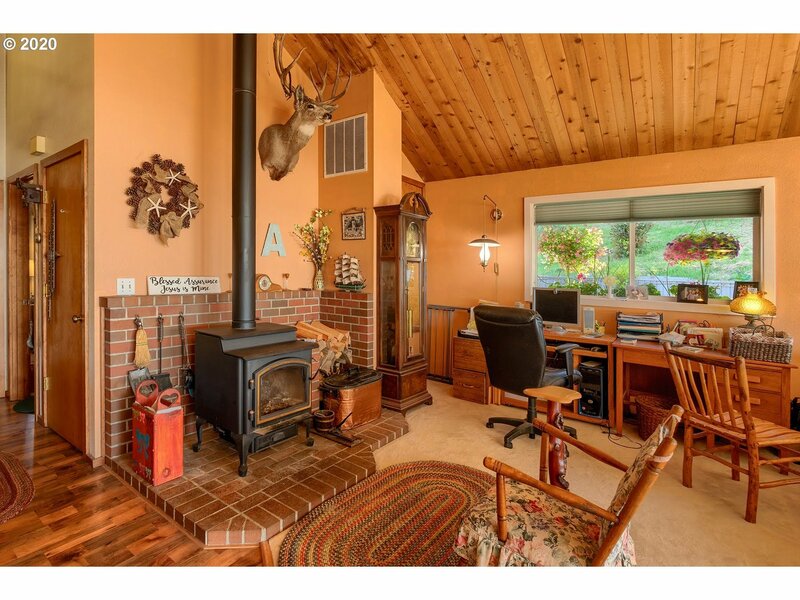 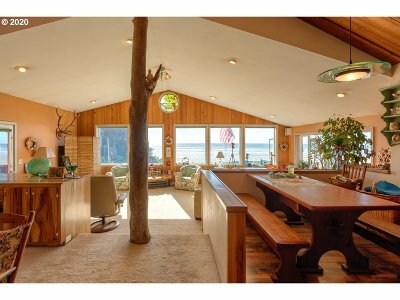 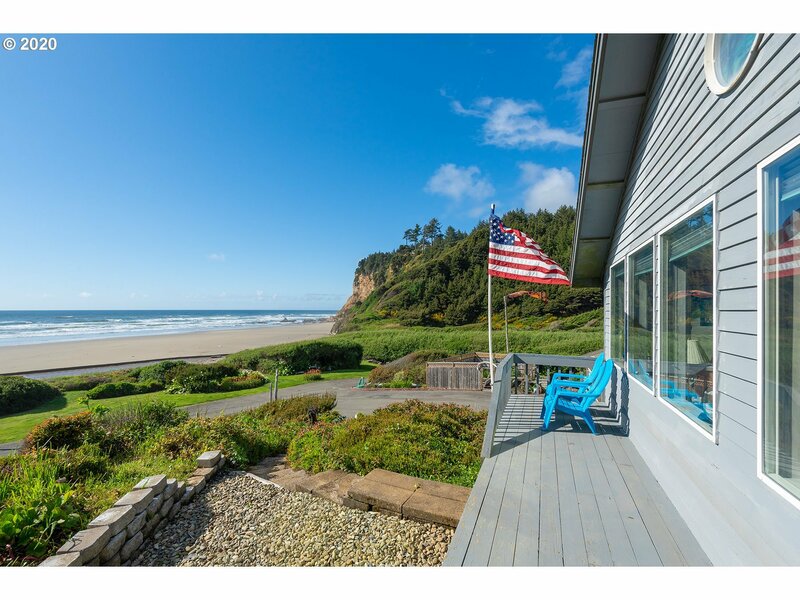 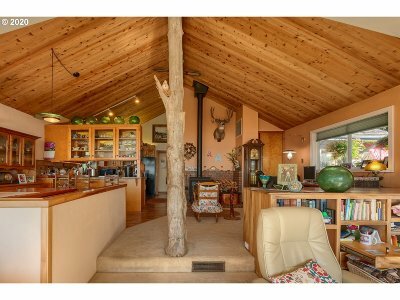 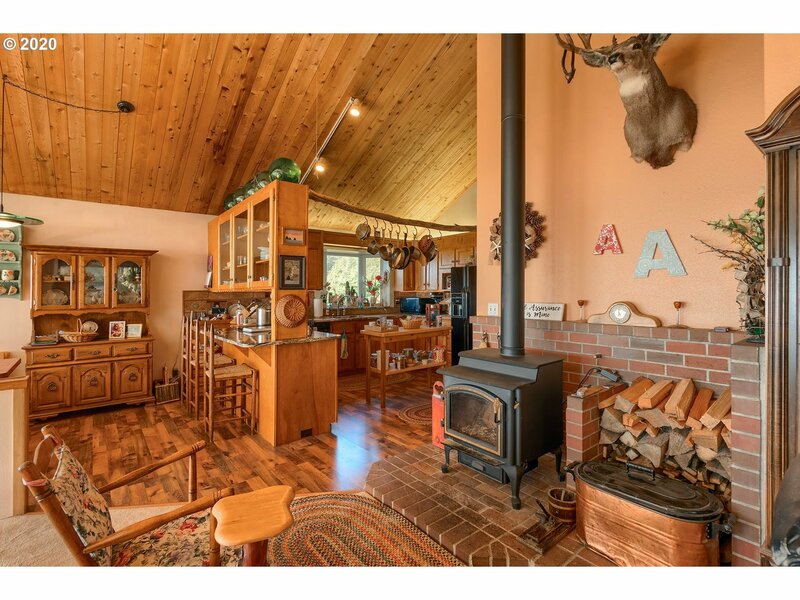 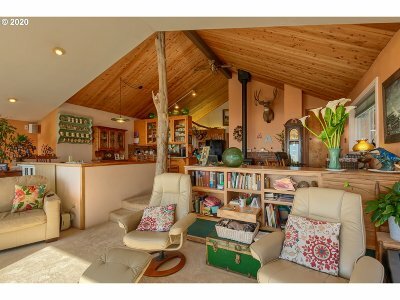 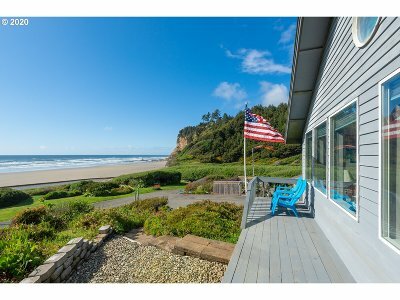 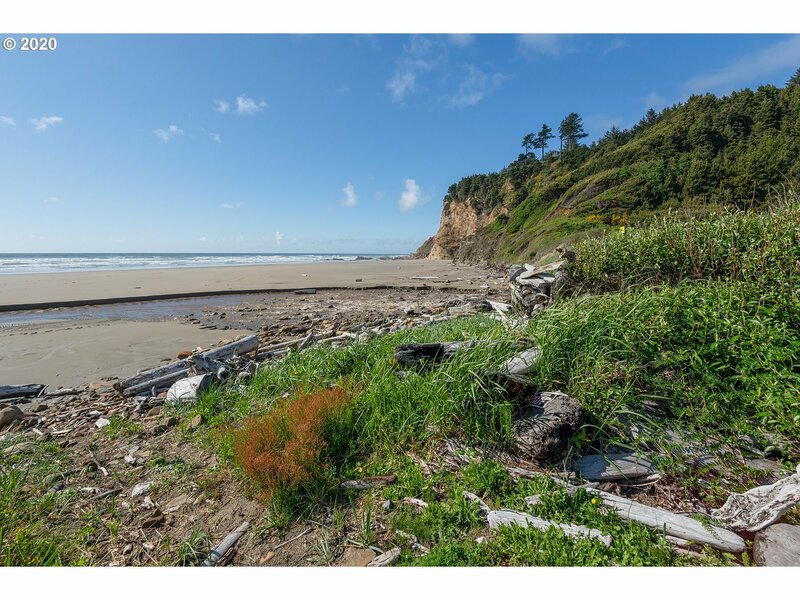 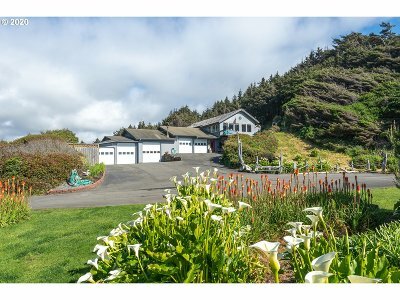 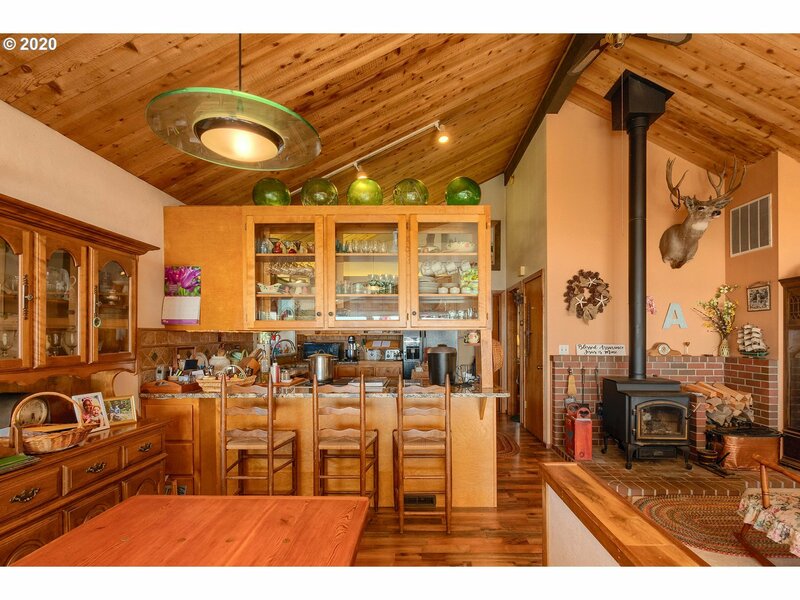 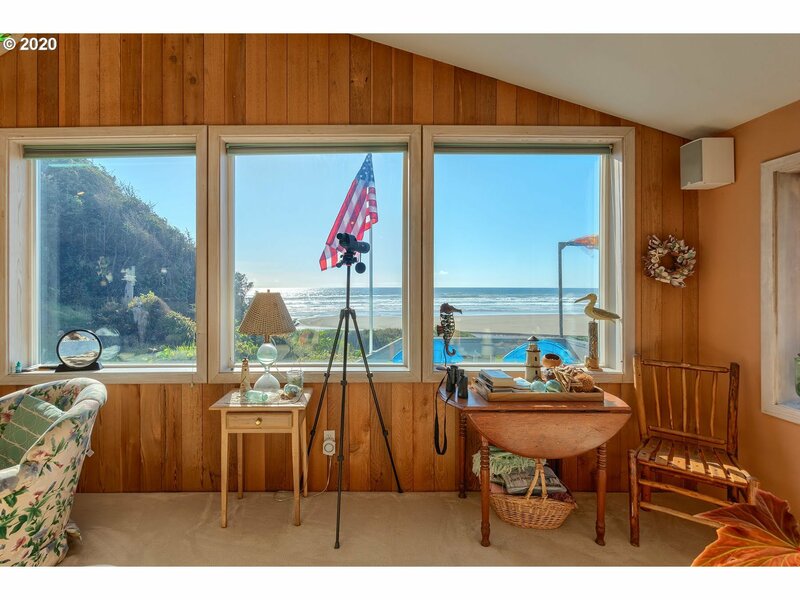 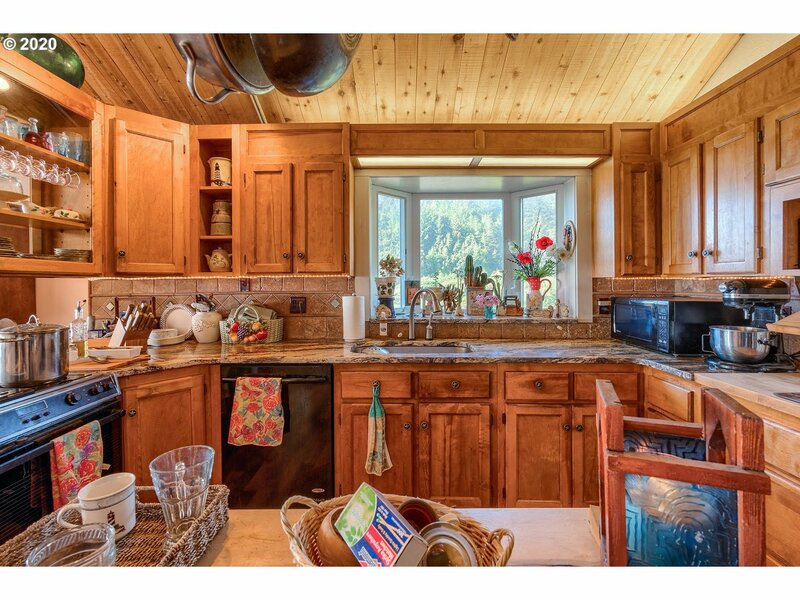 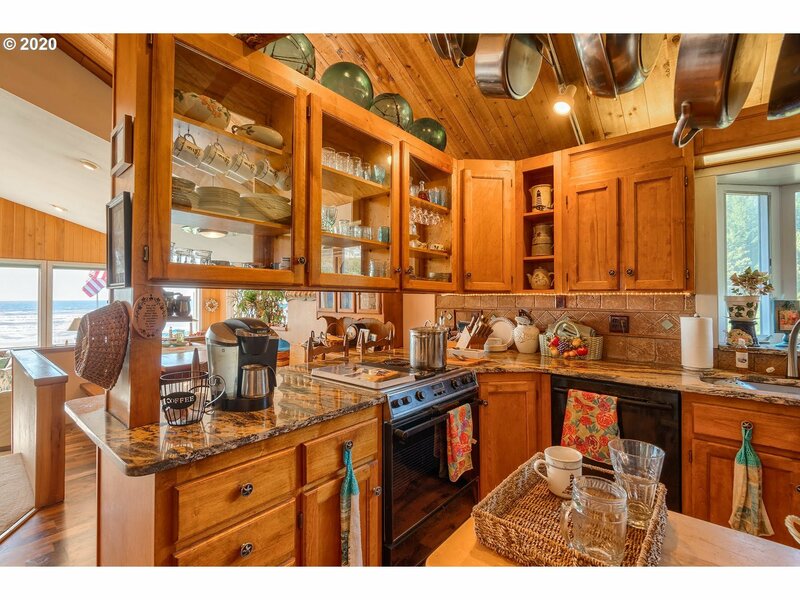 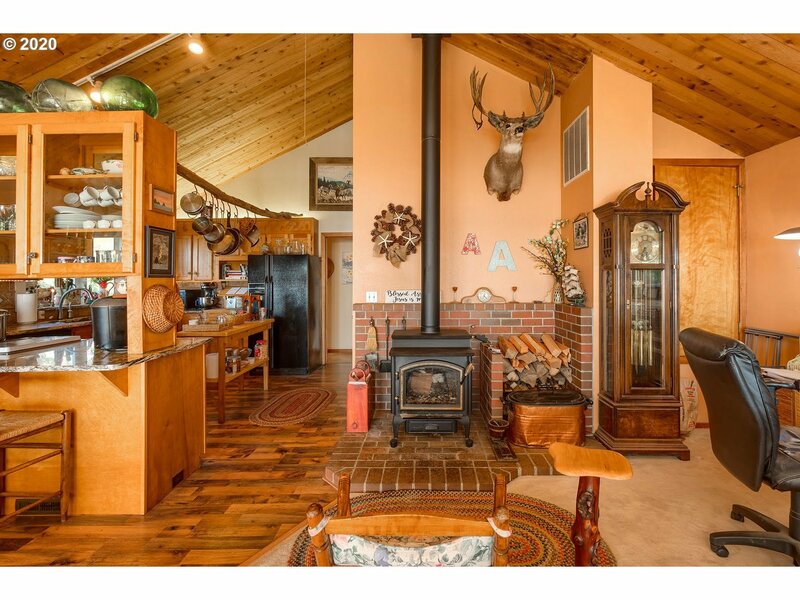 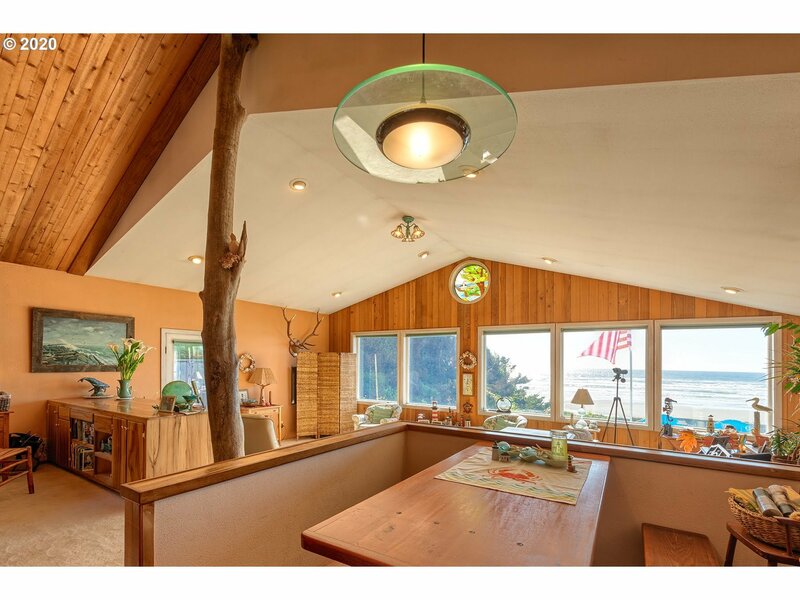 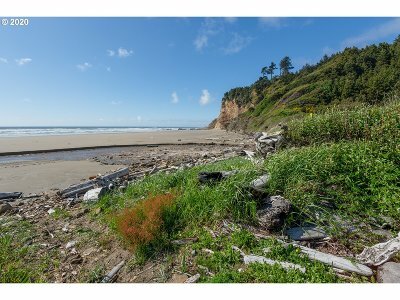 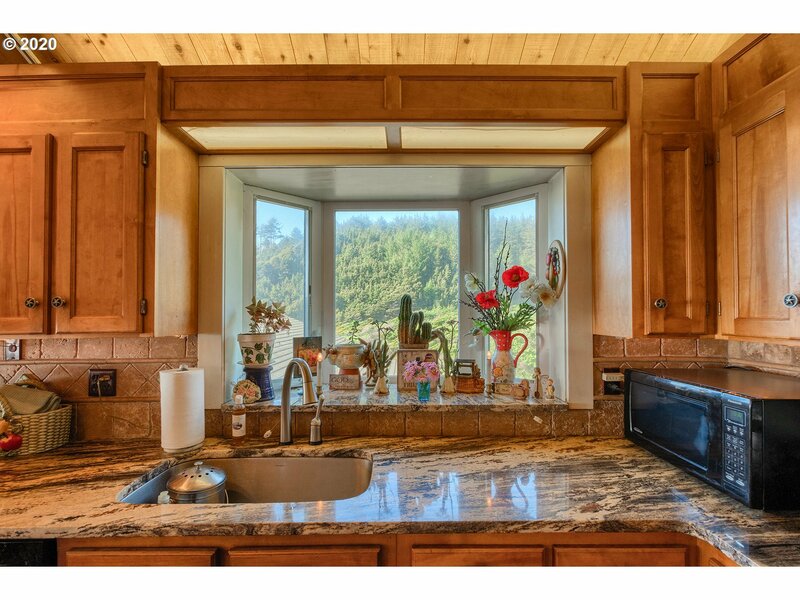 Beachfront cottage on 1.86 acres with a trout bearing creek, 2040 sq ft, 3BDR/2.5BA, with an open layout, huge windows to capture the gorgeous setting, a four car garage, an RV garage that doubles as a woodshop, a hot tub, greenhouse and gardens. 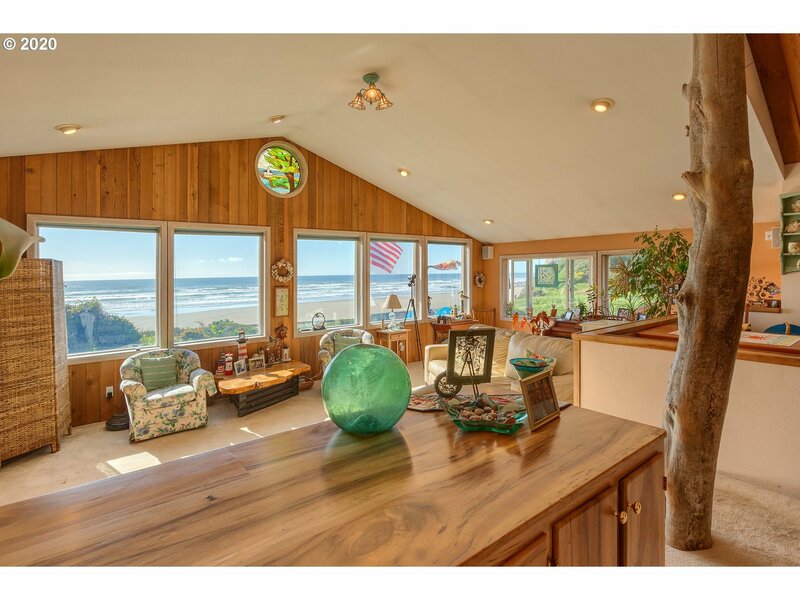 Amazing sunsets, whale watching, clamming, long walks on the serene sands, and more.